Literacy has become the buzz word in education. Previously, literacy would be defined as being able to read and write. However, in teaching, it refers to how well one students read and write. Literacy includes being able to read, write, listen, speak and to think critically and to respond critally to text and dialogue. Literacy is a complex set of skills crucial for everyone. To K-6 teachers it means improving literacy outcomes for our students. Teaching literacy is important for teachers given that approximately 40% of American school children, read "below grade level". The students we are educating today are tomorrow's future, we need to do everything we can to make sure that our students become competent in literacy. There is no question that improving literacy outcomes for K-6 students involves hard work. To help our students read more and think more deeply about what they are reading, we must add new skills and evidenced based strategies to our teaching repertoire. We need to use strategies that support student engagement and motivation. When teachers work with colleagues, consultants and professionals it will strengthen their understanding of literacy and extend their repertoire of instructional and assessment strategies. Participating in ongoing professional learning and taking additional qualifications in reading, writing and critical literacy will also help to refine and strengthen strategies to support literacy. To teach literacy effectively, teachers need a strong conceptual understanding of the reading and writing process, and about how young learners learn as well as being able to create opportunities for students to achieve and want to achieve in literacy. Teachers have a pivotal role and can and do make a difference in improving literacy outcomes for young learners. See also: how to use literature circles, use guided reading, what to do when students finish early. 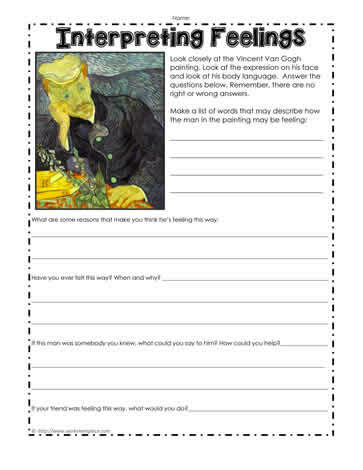 Do you have a literacy tip or worksheet to share? Let me know and I'm always happy to share freely strategies that work to fellow educators.